The first meeting of the Public Relations Global Network (PRGN), an international network of independent public relations agencies, in Australia will be hosted by Currie Communications this week. 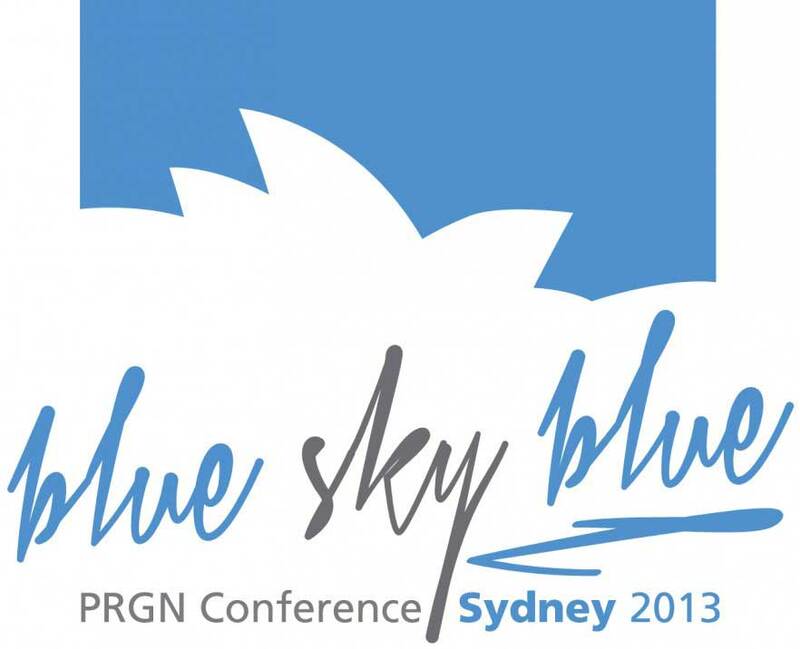 PRGN members – representing a group of 47 agencies with revenues of $US110 million and 800 consultants – will meet at the Blue hotel, Wooloomooloo, in Sydney on 3-6 October (Thursday to Sunday). “It’s the first time Australia has hosted an international meeting of this global network of independently-owned public relations firms,” says Mark Paterson FPRIA principal of Currie Communications, the PRGN’s member in Australia. Guest speakers include world-renowned pioneer in corporate culture and leadership, Carolyn Taylor, who is the brains behind the culture methodology, Walking the Talk, Carolyn has been a client of PRGN members in Brazil, Mexico and Australia. Speaker Warren Riddell, of research and corporate advisory firm Beaton Group, will lead a session with agency principals called “The six growth metrics that really drive business”. The program includes a presentation of the 2013 PRGN Best Practice Awards, which recognise outstanding achievement by PRGN practitioners, and a “speed dating”, knowledge exchange workshop. Currie Communications is an independent public relations firm which assists leading private and public sector organisations to effectively engage influential corporate, government, media and community stakeholders. The award-winning consultancy provides strategic and tactical support for communications and engagement programs which require the creative cooperation of multiple stakeholders. Currie is the exclusive Australian affiliate for the Public Relations Global Network Inc.
Clients across six continents depend on the combined resources of the Public Relations Global Network (PRGN) to deliver targeted public relations campaigns in markets around the world. With revenues of more than ($110) million (U.S.D. ), PRGN is among the world’s top four international public relations networks. PRGN harnesses the resources of 47 independent public relations firms and more than 800 communications professionals to connect international companies and organisations with individual and culturally diverse markets globally.